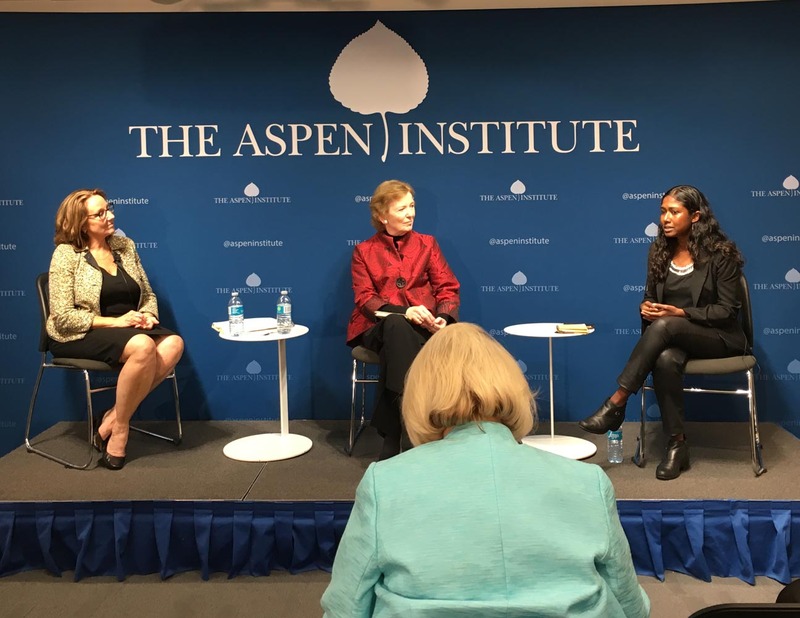 Co-Founder Barton Rubenstein had a chance to discuss the Parachutes For The Planet™ project with Mary Robinson, former President of Ireland and UN Special Envoy on Climate Change. She was very encouraging of the project and the need to use art to communicate concerns about the state of the environment. 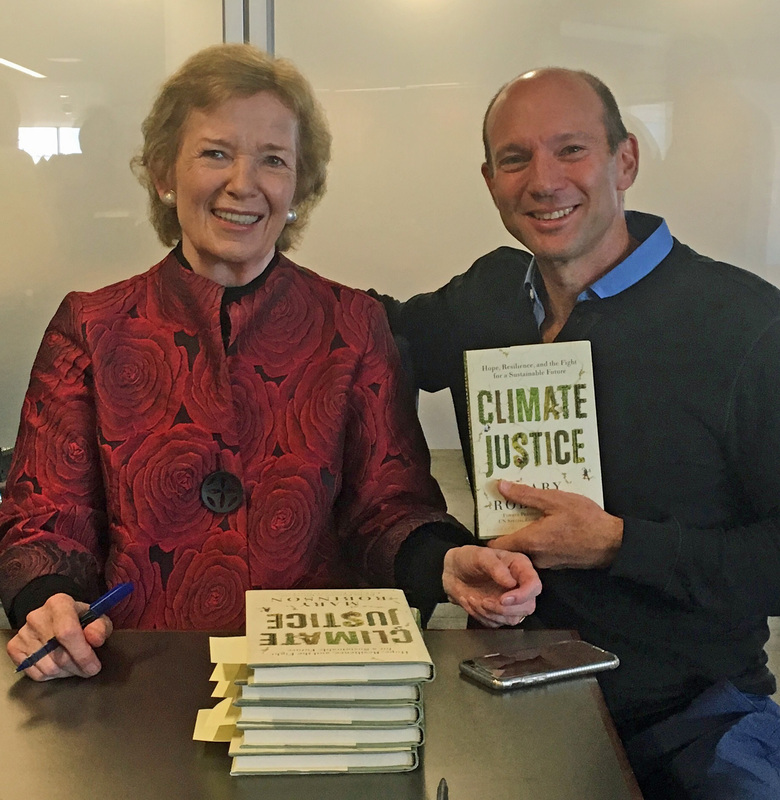 Her new book, “Climate Justice,” is a collection of stories from around the world of people impacted by climate change.